Great! The built-in wifi is a definite plus. Also, the bios is pretty advanced and intuitive. 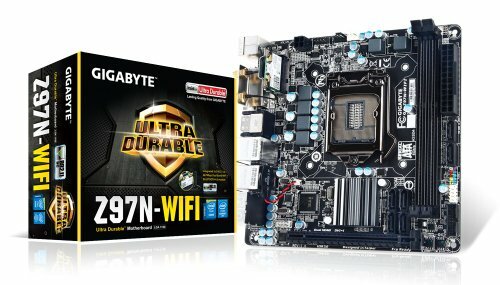 The Gigabyte Z97N-WIFI board has plenty of features should I decide to start overclocking. The biggest disappointment is there seems to be a very long time between power on and POST. I'm talking about 10-20seconds of just... nothing. WTH? (I have even flashed with the latest BIOS.) Once POST starts, Windows 7 boots in a few seconds - thanks in large part to the Samsung 850 Pro SSD. Speaking of which, the motherboard came with two SATA cables (1 90deg, 1 straight) which saved me another (small) purchase. 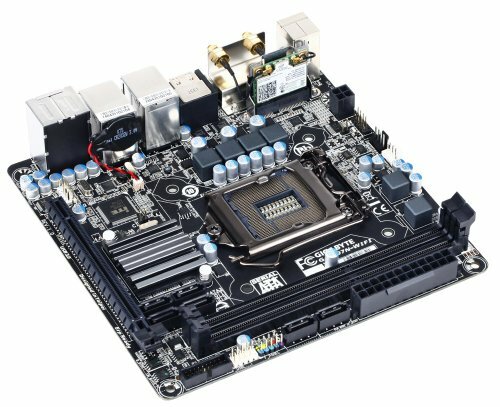 This motherboard is pretty small, I’m used to bigger ones, I had to flash it to the newest version cause of problems with the Broadwell CPU but it was ezpz. Works as advertised, I will be trying overclocking in a couple of years tho, for now I don’t really need that much power. I WILL absolutely change the CPU cooler, looking at the Silverstone TD03 slim right now because the stock cooler is shiet, I don’t like the temps on my case. Bought it for the looks and the wifi. No need for a Z-board but the features are very good. 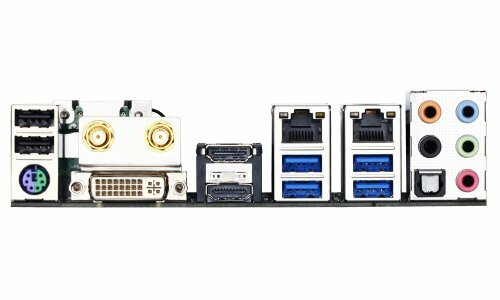 It's a good motherboard, overclocks well. 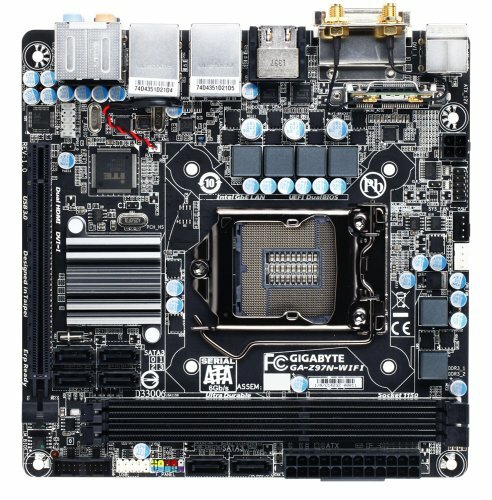 I really like the lack of RGB on this board, I wish it had more fan headers, but it's an itx board so its expected to have very little headers. I really wish it supported 32gb of ram though.